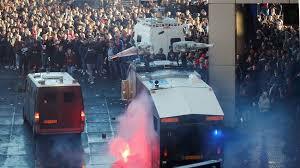 April 11 – Dutch police arrested more than 140 fans before Ajax’s Champions League quarter final first leg against Juventus on Wednesday. 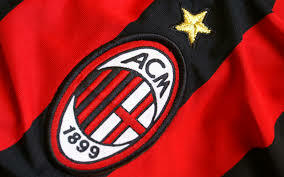 April 10 – AC Milan face fresh sanctions for breaching Financial Fair Play rules after being referred to UEFA’s financial regulator for failing to meet the break-even requirement for the second year in a row. 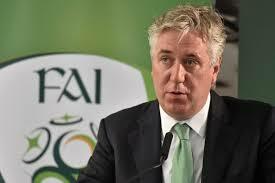 April 10 – Ireland’s state-funded sports body, Sport Ireland, has suspended all future funding to the Football Association of Ireland (FAI) amid fresh fallout over a loan given to the FAI by its former chief executive John Delaney (pictured). 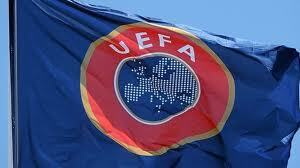 April 10 – UEFA has issued a licensing rights tender for the creation of UEFA club competition branded headphones and speakers. 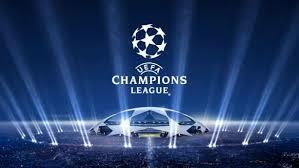 April 9 – The eight UEFA Champions League quarter finalists generated a total of generated total revenue of €3.5 billion in 2017/18. The FC Barcelona versus Manchester United will be the richest tie in the history of UEFA competition – the clubs generated a combined €1.4 billion. 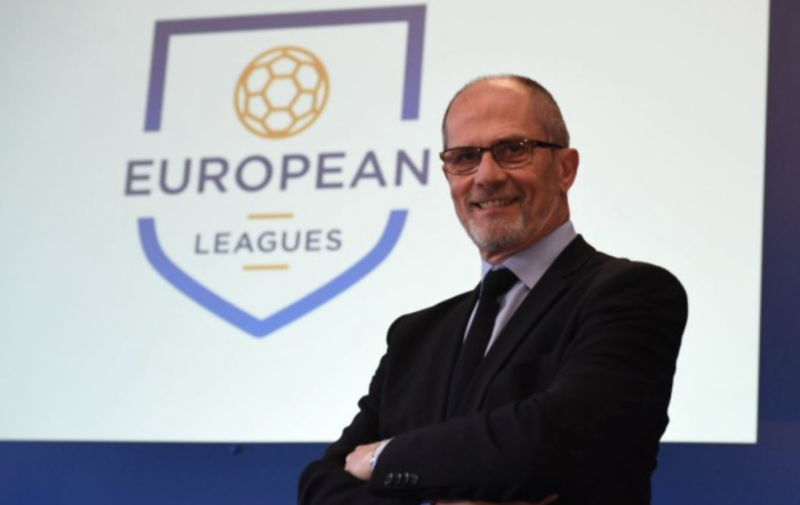 April 8 – Having seemingly patched up their differences, Europe’s top leagues are back on a potential collision course with UEFA over plans to revamp the Champions League. April 5 -Italy coach Roberto Mancini has called for tough measures in Serie A after the “unacceptable” racist abuse of Juventus’s Italian international Moise Kean. 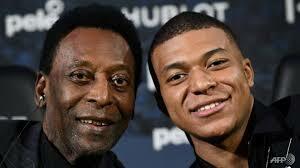 April 5 – Brazilian football legend and three-time World Cup winner Pele has been admitted to a Paris hospital with an infection, but is expected to make a full and quick recovery. 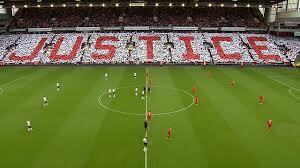 April 4 – The jury in the trial of the police chief facing allegations related to the 1989 Hillsborough stadium tragedy has been unable to reach a verdict with the prosecution now calling for a retrial. 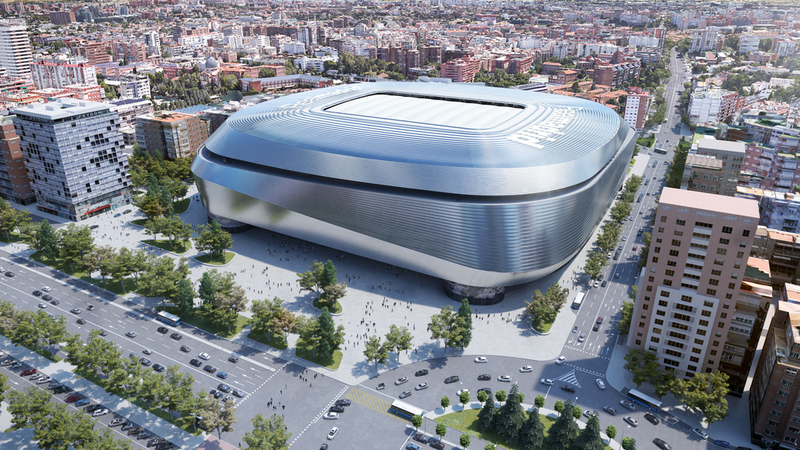 April 4 – Real Madrid have unveiled plans for a refurbished €525 million Santiago Bernabeu Stadium with club president Florentino Perez vowing the renovation will create the best stadium in the world. 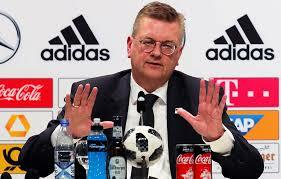 April 3 – German Football Association president Reinhard Grindel, one of European football’s most influential figures who continually banged the drum for greater transparency and accountability, has himself been forced to resign after being embroiled in a domestic scandal. 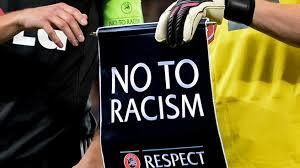 April 3 – UEFA president Aleksander Ceferin has urged referees to be brave enough to halt matches in order to help stamp out an alarming resurgence of racism from fans. 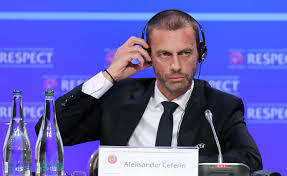 Ceferin opened a UEFA conference on discrimination on Tuesday, organised in conjunction with England’s Football Association, and believes it is time officials took the plunge and abided by UEFA protocol. 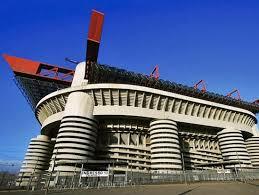 April 2 – Milan mayor Giuseppe Sala has spoken of his preference for the cities’ clubs to renovate the San Siro rather than construct a new stadium, leaving future plans over the venue in doubt. April 2 – UEFA have lost patience with Dinamo Zagreb who have been ordered to play their next home European match behind closed doors following racist behaviour by their fans in this season’s Europa League tie against Benfica. April 2 – England goalkeeper Jordan Pickford is being investigated by his club Everton over an alleged fracas in his home city of Sunderland at the weekend.